What a fantastic experience. 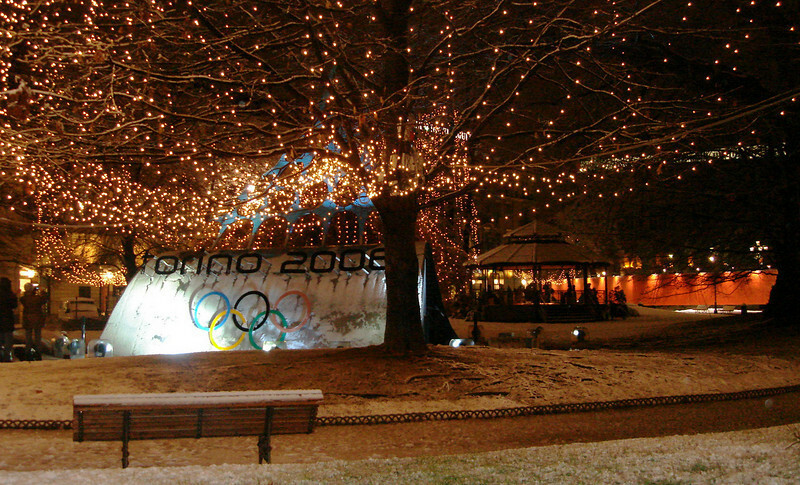 I got to go to the 2006 Olympics in Torino. The city is beautiful and the food is excellent. I hope to go back sometime soon.